Orphek staff went on a crazy ride to the land of the rising sun. Yes, we traveled to Japan (or Nippon in Japanese). It was a crazy ride because we travelled more than 2 days to get to Japan and 2 days back in a total of 60 hours. 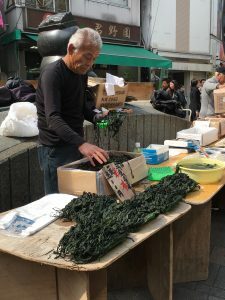 In 12 days we visited 9 different towns in a total of 3,500km on the road, two of the most famous public aquariums of the world – The Sumida Aquarium in Tokyo and Kyoto’s Public Aquarium and we managed to meet with our dearest Japanese client Masahiro Kamya and his wife. 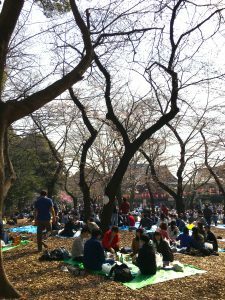 Our trip started in Tokyo, Japan’s ultramodern and most populous city. 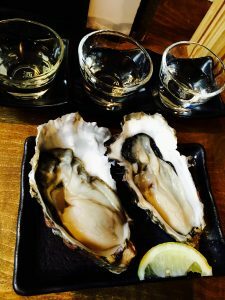 After visiting the incredible Okachimachi food market where we had a fantastic sake tasting with oysters. 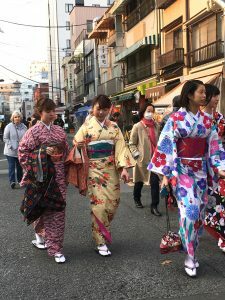 Many toasts were made and we were ready to experience the first bloomings of Sakura (cherry trees) in Yoyogi park and kimono purchase at the cool area of Asakusa. The highlight of the day was the night tour we took in the glorious Sumida Aquarium. 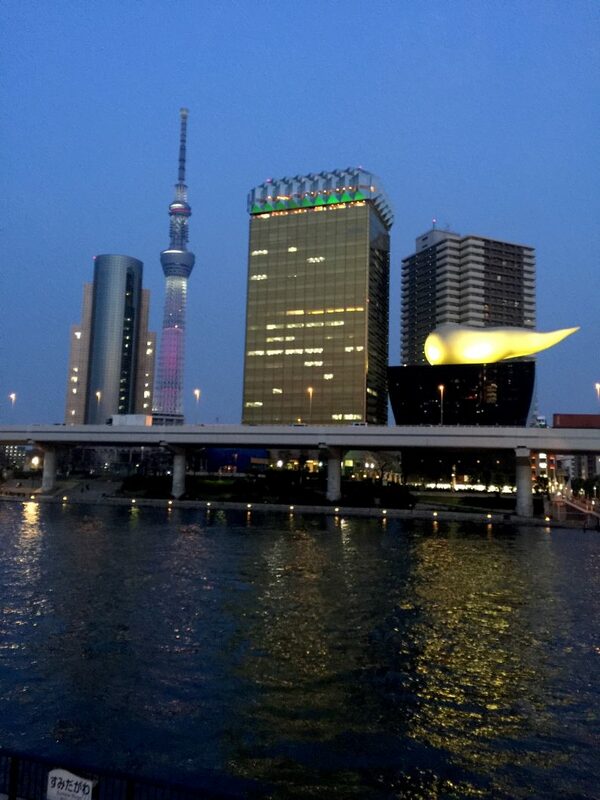 Opened in May, 2012 Sumida Aquarium is located at the Tokyo Skytree Town which is a television broadcasting tower and a beautiful landmark of the city. With a high of 634m it is the tallest structure in Japan and the second tallest of the world! At the base you will find a beautiful shopping complex with high end shops and restaurants and the outstanding aquarium. Sumida is Japan’s second aquarium in Japan and the first in the Kanto region to use artificial seawater only. It is a 2 level complex with no fixed route leaving visitors free to appreciate the tanks as they please. You will also will be blown away by one of the world’s largest Natural Aquarium by the famous Takashi Amano who passed away in August, 2015. The body of work will be forever displayed for us to appreciate and orphek had this great opportunity to be inspired and moved by the beauty of these living pieces of art. Right at the entrance climbing the stairs you will find the largest and most important displays – the 4X1.7X1.6m tank, followed by an equally beautiful 7m tank on the right side of the hall. A beautiful life size aqua scape mimicking Nature in its most fantastic way. 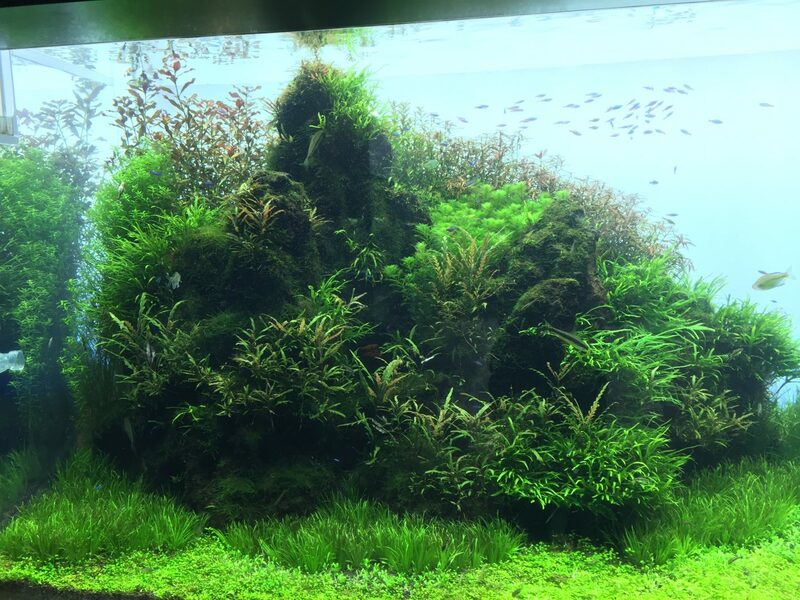 The background is all made of Manten stone; all the wood used was imported from the Amazon forest; the sand bed is a mixture of Colorado and La Plata sand; and a mixture of ferns were used in the background, with Cryptocoryne and Vallisneria. It is basically a tropical primeval forest. 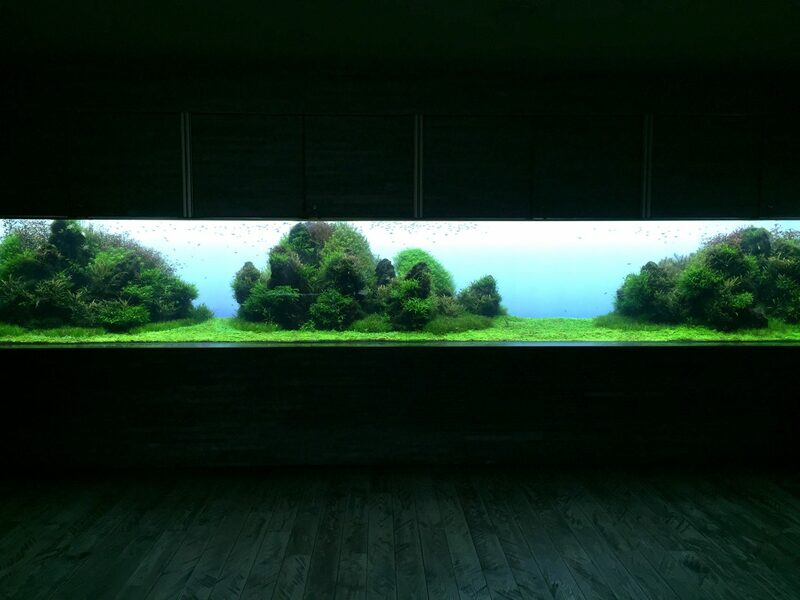 14 fixtures were used to light this aquarium. Continuing to explore you will find an outstanding 710X110X120 Grassland and Stone Scape. 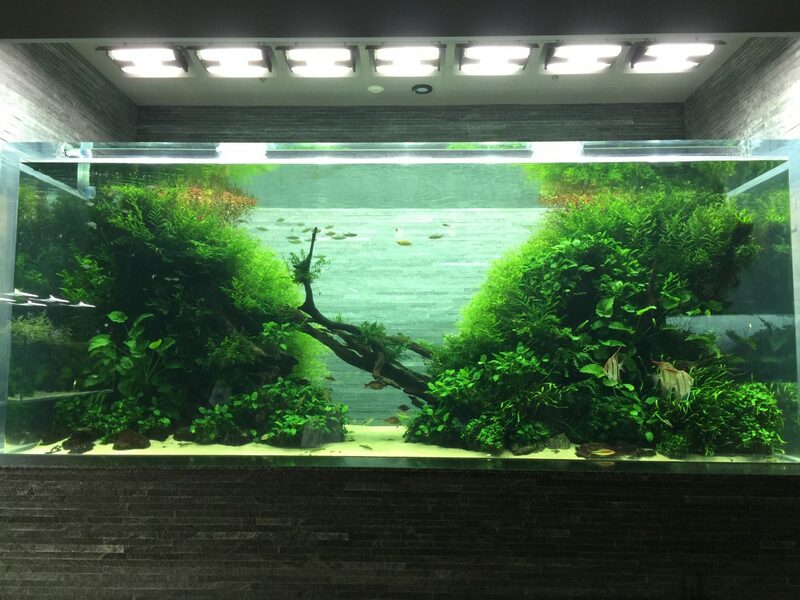 Here the Uzan stone layout composition is the highlight of this aquarium. The grassland carpet has a vibrant green color and it is really a beautiful contrast of delicacy of plants, specially the Wabi-kusa and the hardness and opulence of the stones. 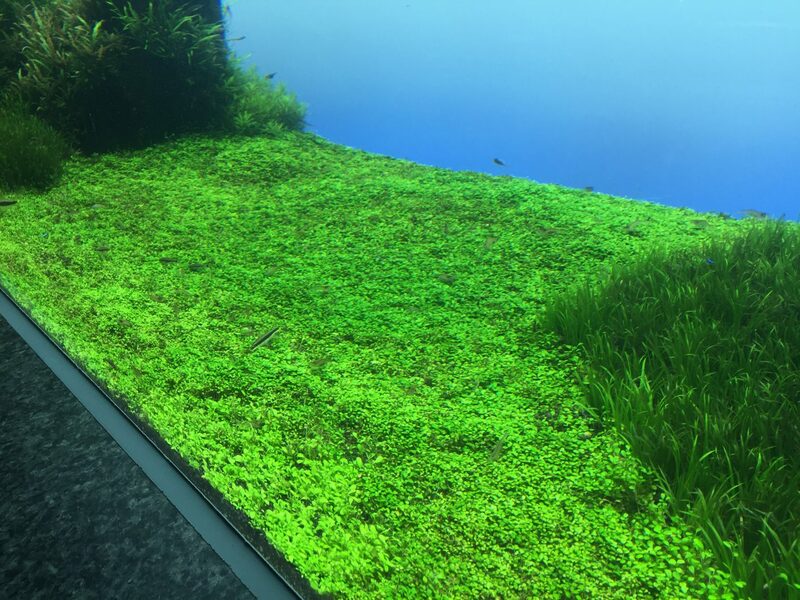 You will see Hydrocotyle sp., Echinodorus latifolio, Staurogynes repens, Echinodorus tellenus, Hygrofila pinnatifida, Microsorum trident, dwarf hairgrass and Hairgrass, Glossostigma, Blyxa, Rotala and Ludwigia super red. 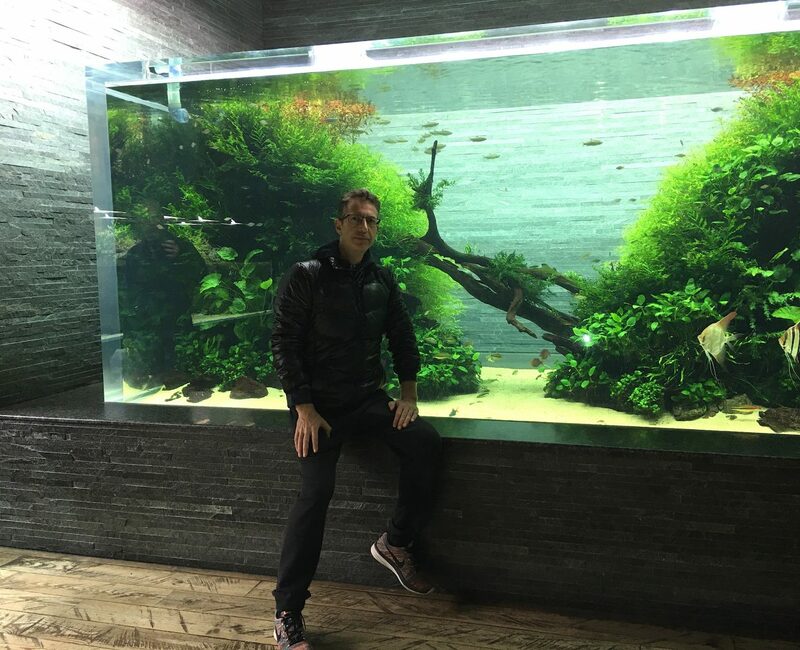 The background, differently from the other tank, has a blue hue that was set up as to look like a photography with light gradation. His idea was to illuminate in a way that the given impression is that the the background itself is emitting light. On the ceiling 20 fixtures were installed to light the entire area. More pictures of Takashi Amanos’s tanks for you guys! Orphek offers an entire line of LED lighting solutions for fresh water aquariums. 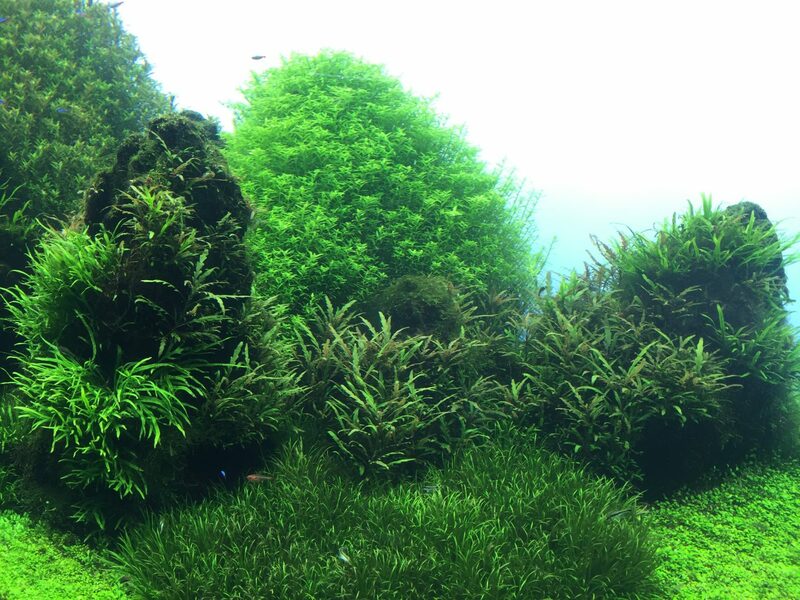 Please check our freshwater product page to learn more about them. Our newest 2016/2017 technology features built-in wireless control allowing users to easily program, control, and monitor their light(s) locally or from any location in the world where internet access is available (Wifi/3G/4G).